In 1986, the Nigerian Friendship Association (NigFA), a non-profit organization, was formed by Nigerian students and professionals. In 1996, Friendship Association Education Assistance, Inc. (FAEA), a non-profit 501(c)(3) organization, was established with the goal of operating exclusively for charitable and educational assistance to underprivileged children. 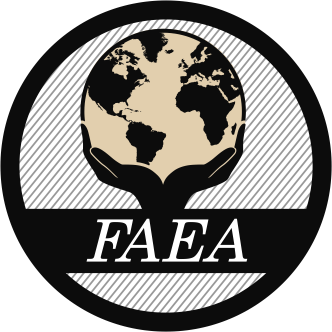 Funds raised during the golf outing will allow FAEA volunteers to provide schools supplies and scholarships to underprivileged children attending public schools in Washington D.C. and Maryland.